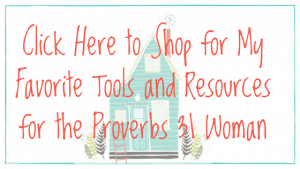 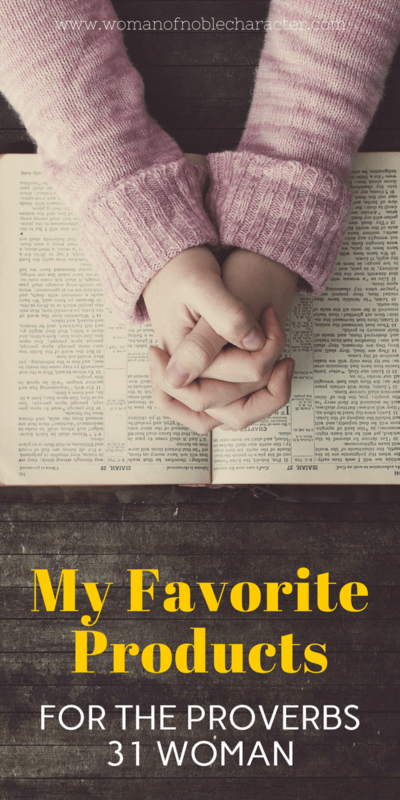 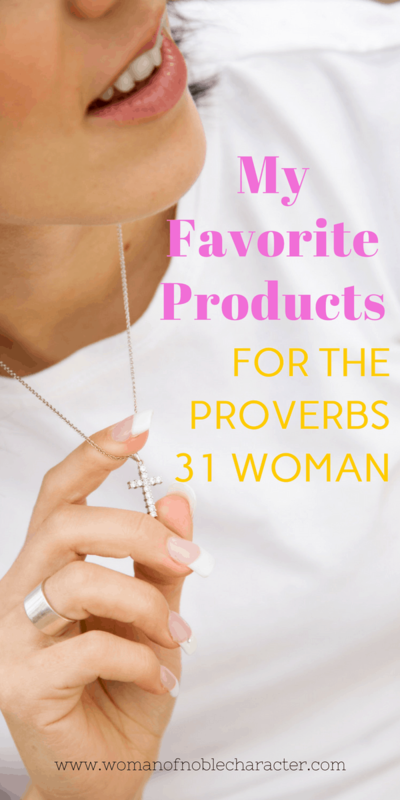 Looking for the tools and resources that I use in my walk as a Proverbs 31 woman? 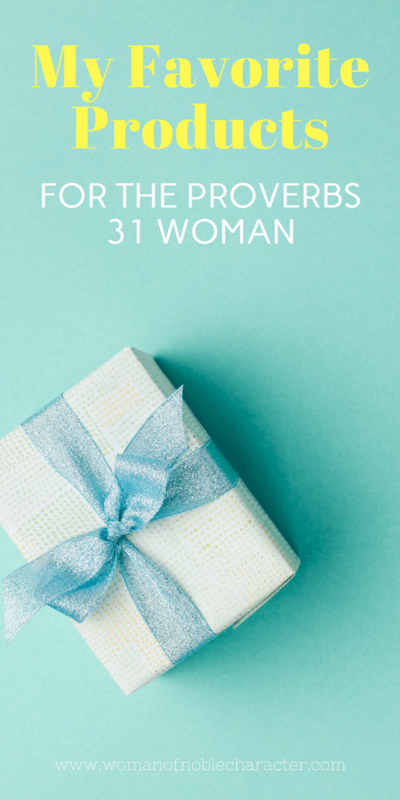 Now you don’t have to go to a million different shops to find it all! 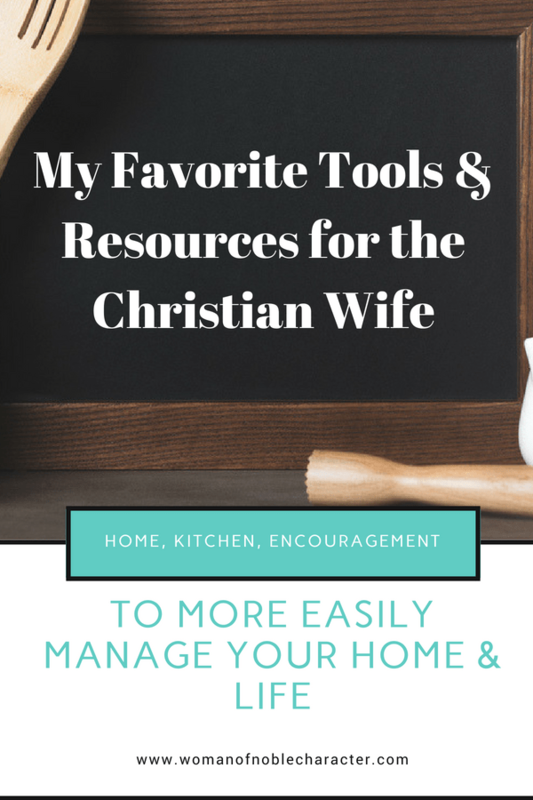 Looking for faith resources, instead?